Uri The Surgical Strike 26th Day Collection, Continues A Stable Run At The Box Office! After phenomenal 3 weeks, now the India’s blockbuster Uri The Surgical Strike is running in it’s fourth week and heading unaffectedly despite having new releases in opposite. Director Aditya Dhar’s recent offering Uri The Surgical Strike has impressed all the viewers and received huge appreciation from everyone across the globe. 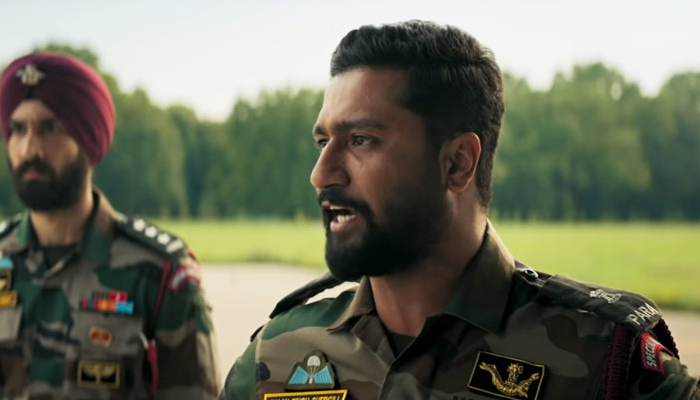 Vicky Kaushal, Paresh Rawal, Mohit Raina, and Yami Gautam in lead role and as per critics, both the leading actors have given brilliant performances. Due to positive reviews, the movie gained strong word of mouth which helped it to remain steady for long at box office. In the opening week, Uri The Surgical Strike reported excellent performance throughout and did the business of 70.94 crores from 1200 screens. It was included 35.73 crores of weekend and 35.21 crores of weekdays with terrific response on single as well as multi screens. 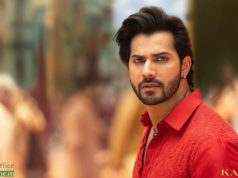 In the second week as well, the movie remained good and raked the business of 62.54 crores with 38.22 crores in weekend and 24.32 crores in weekdays. Then in the third week, it got slowed down with usual rate and scored 37.04 crores including 23.54 crores of weekend and 13.50 crores of weekdays. Now Vicky-Yami starrer is running in fourth week and once again showed jump in the weekend. It garnered the business of 18.91 crore in fourth weekend, that included 3.44 crore of Friday, 6.61 crore of Saturday and 8.86 crore of Sunday. After 24 days, total collection of the movie was recorded as 189.43 crores. In weekdays asusual Uri The Surgical Strike is getting lesser footfalls in theaters and collected the amount of 2.84 crore on it’s 4th Monday. On the next day i.e. 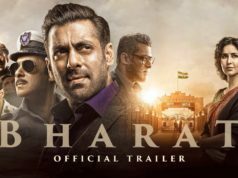 4th Tuesday, it remained flat and bagged similar amount of 2.82 crore. With this, total collection of Uri has become 195.09 crores domestically.